The NS Capo Pro by Planet Waves is the result of a joint project by D’Addario, Planet Waves, and Ned Steinberger. It is made from high quality aluminium and is perfect for use with banjos and mandolins or guitars with radiused fretboards. 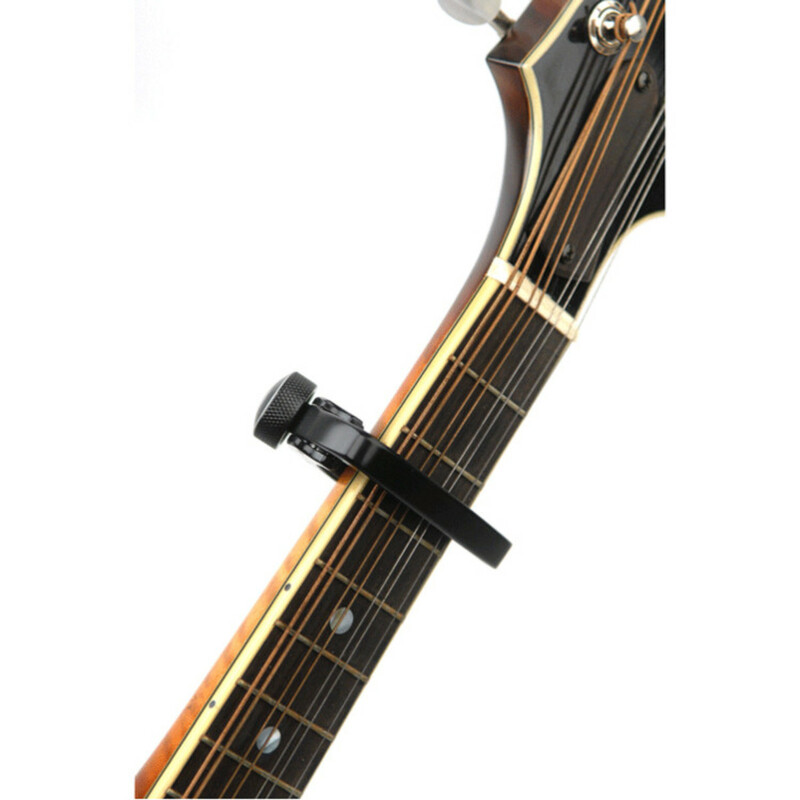 The NS Capo Pro ensures a buzz free performance from your guitar. 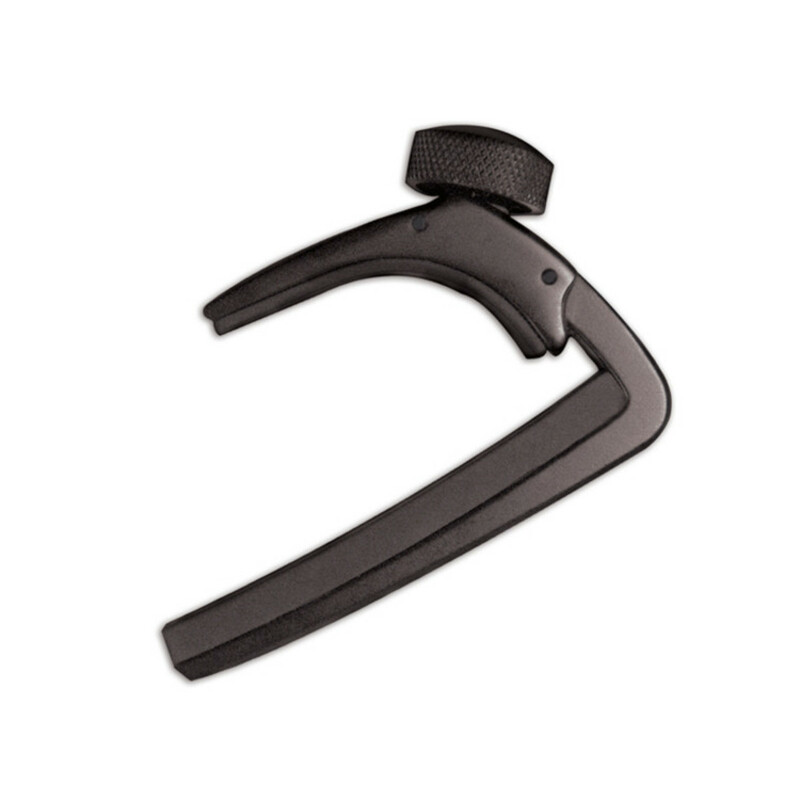 The patented micrometer adjustment mechanism allows you to dial in the exact right amount of tension without damaging the neck or sacrificing on sound quality. 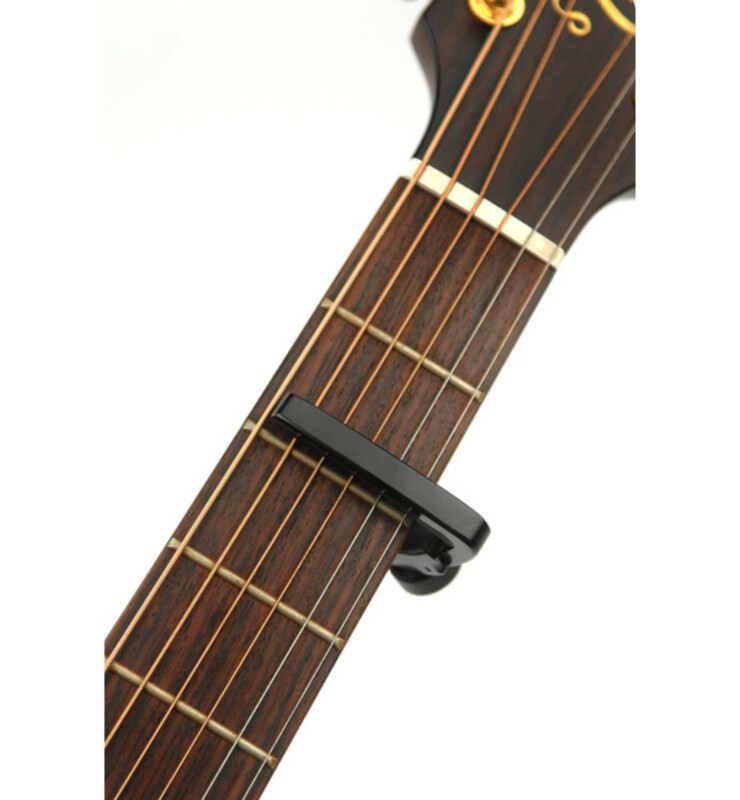 This technology reduces the need for you to consistently retune the guitar after capo use. The sleek construction can withstand tough paying and a strict touring schedule.